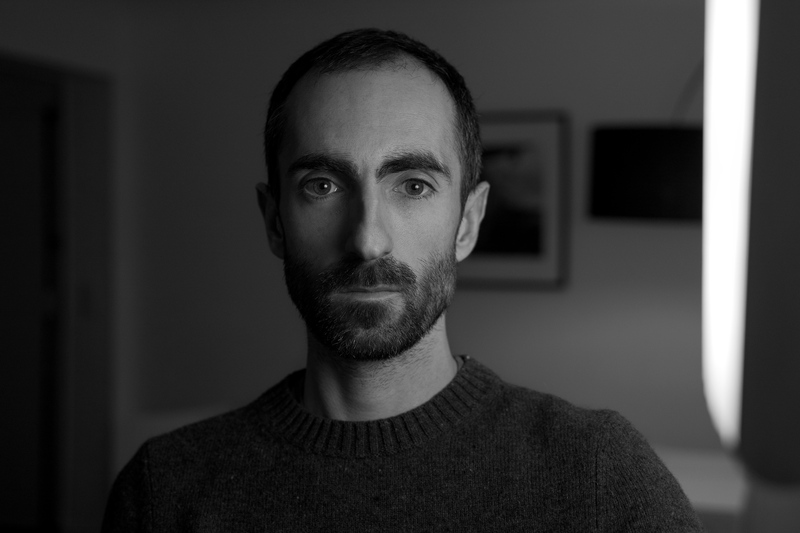 Samuel Picas is a photographer, director and director of photography. His photographs can be seen in publications such as lemonde.fr, Journal Marianne, Paris Worldwide, Parigramme books ; he collaborates with organizations and companies such as Hermès, Guerin, Muséum national d’Histoire naturelle, Being, One life Remains, Ratp, Univers Poche, 10/18, Centre national du livre. He also works on documentaries for television (Arte, TV5, France Télévisions, etc) and visual productions (Les films d’ici, Doc en stock, MC4, Darjeeling Prod, Compagnie des phares et balises, Images & Compagnie, Red Corner, Magneto Tv, Flach Films, Prova, Dikdak, Arcadi, etc). Winner of the grant Coup de Pouce FIGRA for « Ici c’est nulle part ». Winner of the grant Scam Brouillon d’un rêve multimedia and special prize at festival Visa pour l’image for « La Duce Vita ».